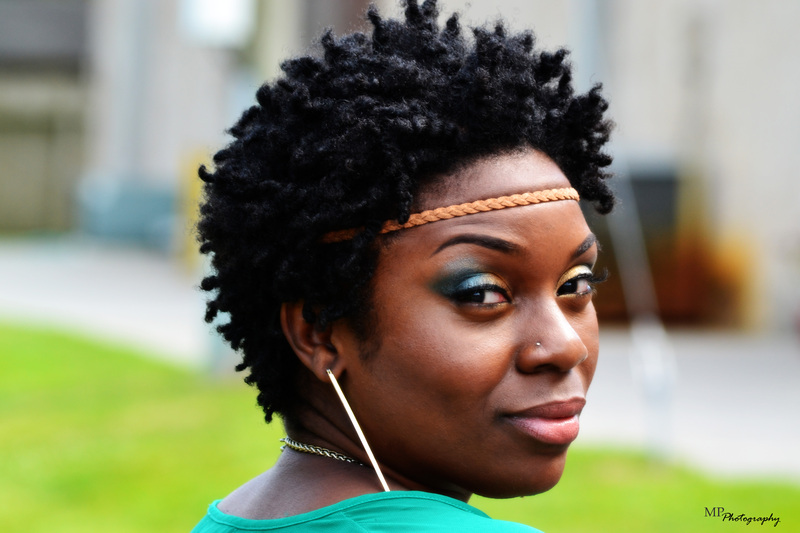 Going Natural When Your Health Affects Your Hair | Natural Hair Rules!!! In recent years, the products that are on the market have changed dramatically. Not only the products, but the internal health of women has changed. For this very reason, there are a lot of matters that can contribute to the health of your tresses and they may directly effect your decision to go natural or not. Some have experienced health issued that encourage an natural alternative for their hair. If you are experiencing hair thinning or chemical interferences from certain medications, going natural maybe the best thing you can do for your hair. Here are some questions that can walk you through the process. When considering the move to natural, you should ask yourself some simple questions: 1) Has my hair thinned in the last 1-3 years? 2) Is my blood pressure, thyroid, or other disease/medication going to interfere with chemical treatments done to my hair? 3) What is the history of hair loss in my family? 4) Would I like to experience the freedom of enjoying my hair in its natural state? 5) Can I accept my hair as it is without chemical processing? These questions are important because they will assist you in the decision to transition. Blood pressure affects the body in many ways, and aside from overall internal health, it can cause thinning of the hair. This process can be sped up with chemical treatments, as the chemicals tend to react with the medication/disease causing the breakdown of keratin and protein in hair – leading to weakened, thinning hair. Ailments and sicknesses can thin hair as well, and so it is wise to keep up with regular examinations and checkups. Inform your stylist of any sicknesses or medications you are on or have changed. If there is a history of thinning or balding in your family, chemical treatments, such as relaxers, may also speed up this process if done too frequently. If the decision is made to transition, the “BIG CHOP” isn’t your only option. Depending on texture, condition and overall health of the hair, one may be able to utilize the protective styling methods such as weaving, braiding, updos, etc. A crochet braided style with Marly Hair maybe a good choice. But, it has been my experience as a hairstylist that many who “BIG CHOP” without a long transitioning period, seems to retain their length better. It’s my personal opinion that the longer you wait to big chop, the greater the chance of damaging your new growth, due to breakage at the line of demarcation (depending on texture and hair type). If you decide to transition for a year or longer, try wearing protective styles that best fit your texture of hair. Remember, too much tension can thin the hair as well, damaging the follicle and can lead to balding. Visit your local stylist today and discuss your options, and begin considering healthier options for your hair. If you decide to transition long-term (longer than a few months) here are 10 Step Natural Hair Long Term Transitioning Guide.